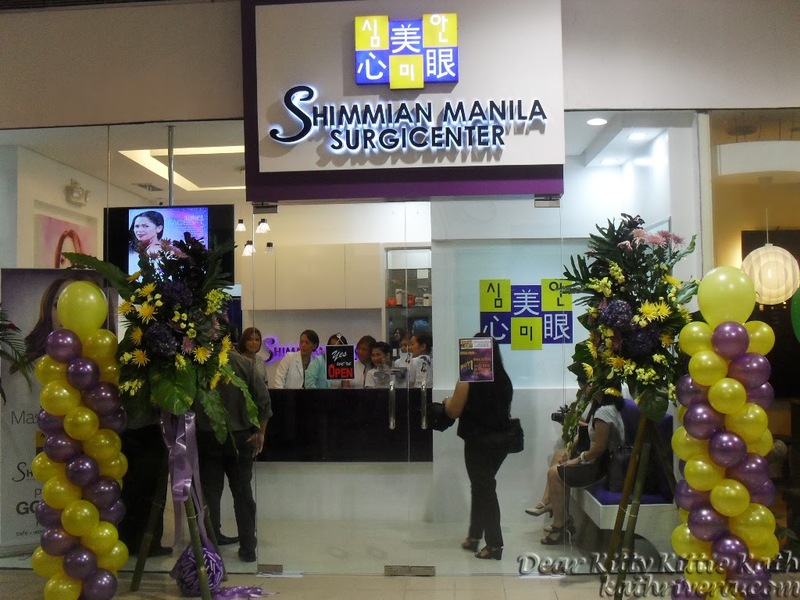 Exactly a week ago, I witnessed another fabulous grand opening from one of Manila's finest roster of aesthetic center- Shimmian Manila Surgicenter 6th Branch Sm North Edsa The Block. 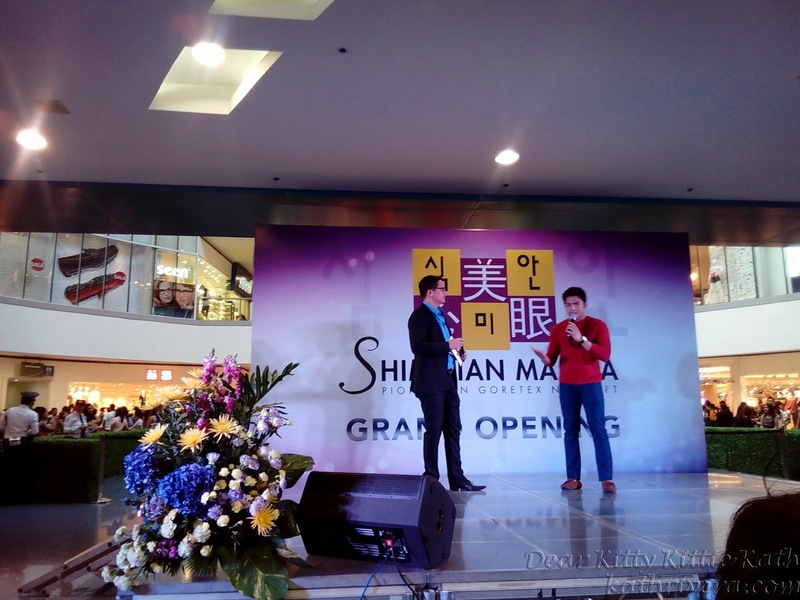 I was very happy to be part of their blessing and grand launch because I've read good testimonials from different forums about Shimmian. This means that through the event, I'll be meeting the people behind the institution and will have a chance to ask them few questions that I have in mind about the GORE TEX Noselift that's gaining popularity among Filipino celebrities nowadays. I'll muse more about the event after the jump, read CONTINUE READING to find out! 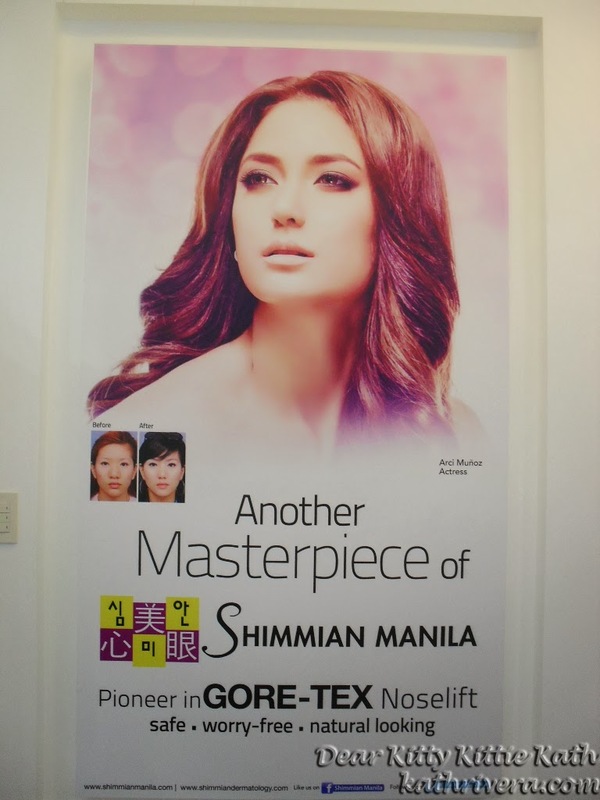 Shimmian Manila Surgicenter is the Philippines 1st Advanced Rconstructive Rhinoplasty Clinic to introduce facial cosmetic harmony and GORE-TEX noselift. Equipped with aesthetic surgical foresight and technology at par with world-class standards, each patient is assured of safe, worry-free and well-crafted beauty as if one is born with it. GORE-TEX noselift is a safe, SILICONE-FREE approach that provides a NATURAL LOOK. It is judged as the BEST IMPLANT material by many nasal surgery masters for its easy-to-mold, flexible, soft and non-biodegradable characteristics. It allows growth and human tissues through the implant treating it as something not foreign to our bodies. The material's softness assures comfort and safety enabling the patient to still engage in contact sports such as volleyball, scuba diving and the likes. Since GORE-TEX implant can stand a wide range of temperature, the patient doesn't have to worry of heat exposure. With GORE-TEX, a safe rejection-free and natural looking noselift is possible. 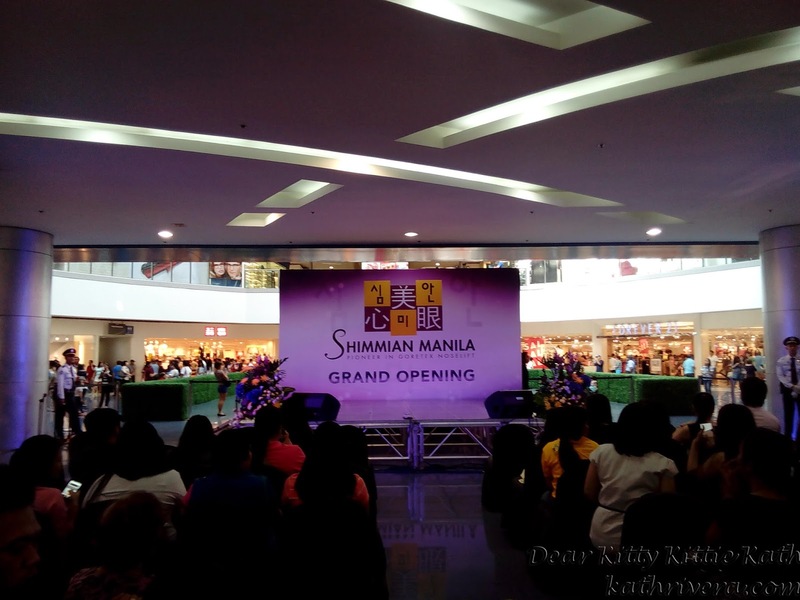 Before the event started at the 2nd level of The Block Atrium, bloggers and media men were asked to witness the blessing of their clinic located at the 5th level. When I arrived there, I took the opportunity to meet and greet the friendly staff of this branch. I asked them some questions about their services and the promos for the whole month of January and February. After a short while, the clinic blessing started then the ribbon cutting followed. Medical director Dr. Levi John Lansangan and wife Dra. 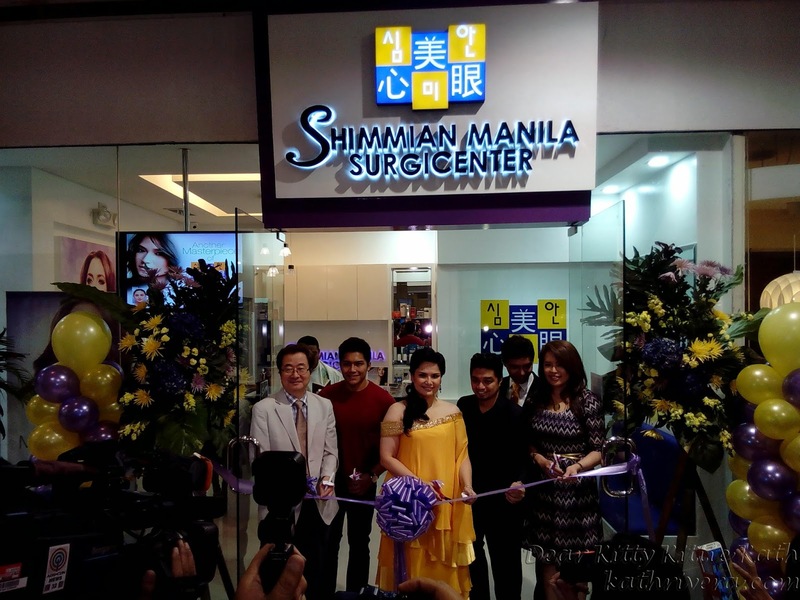 Ana Marie Lansangan together with their mentor Dr. Jung and celebrity endorsers Snooky Serna, Nyoy Volante and Jace Flores officially cut the ribbon signaling that Shimmian Manila Surgicenter now open to make everyone youthful and beautiful! 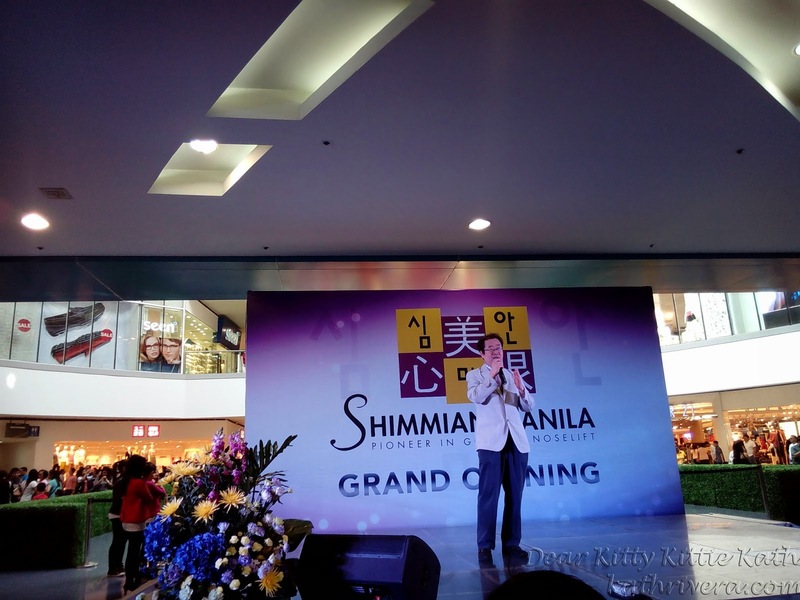 After the blessing, we headed straight to the 2nd level where the grand launch event happened. 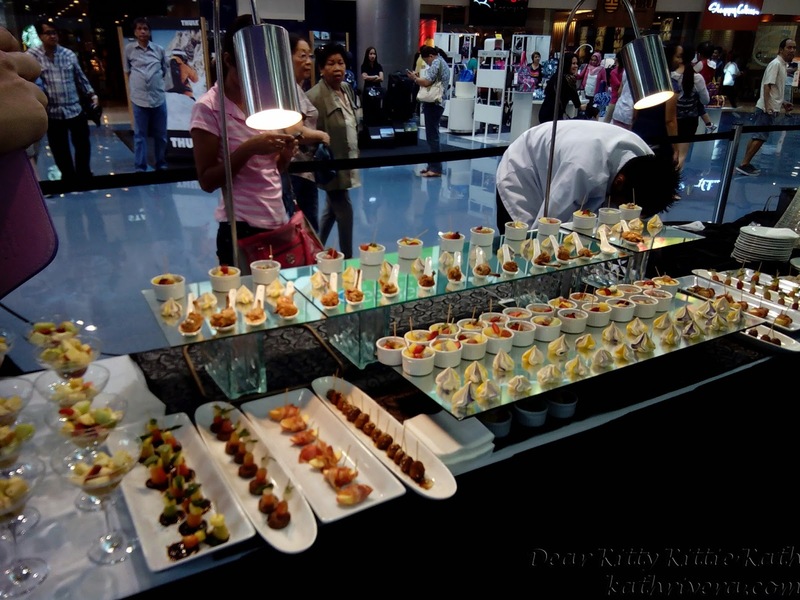 This event if not only for media and bloggers, but for the fans of their endorsers and their clients as well. Cocktails was served care of Garnish Catering. 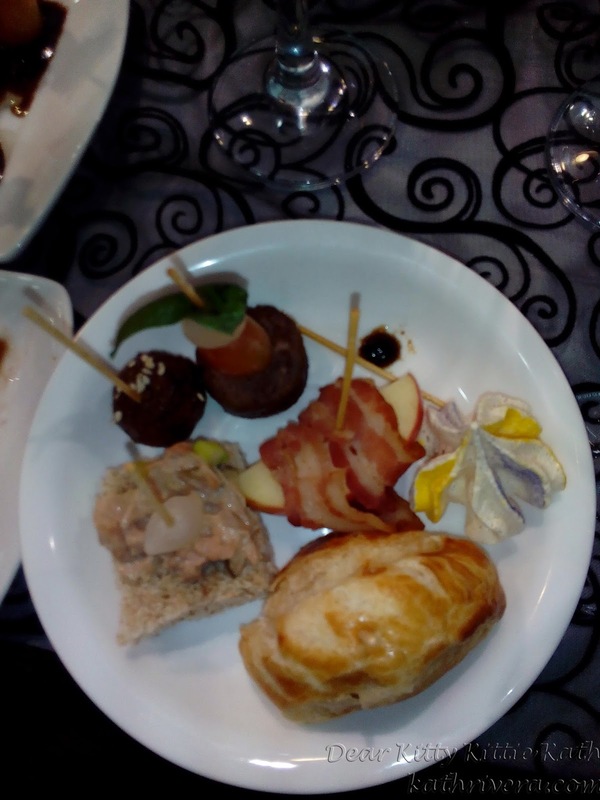 I'm digging all the finger foods because almost were selection of fruits and vegetables. Thank you so much Shimmian for considering this kind of healthy buffet :) Surely, you know how to make your guests happy with all these treats! My plate of happiness! My apologies wasn't able to take a photo of my dessert plate. Yay for the apple wrapped in bacon and the tuna salad sandwich. Happy tummy! The event started with a speech from the medical director Dr. Levi John Lansangan sharing some of his ideas about Shimmian and thank his mentor Dr. Jung for the the knowledge of GORE-TEX noselift. Here's Dr. Jung, mentor of Dr. Levi Lansangan, the man behind GORE-TEX noselift. He did more than six thousand of this natural looking rhinoplasty. 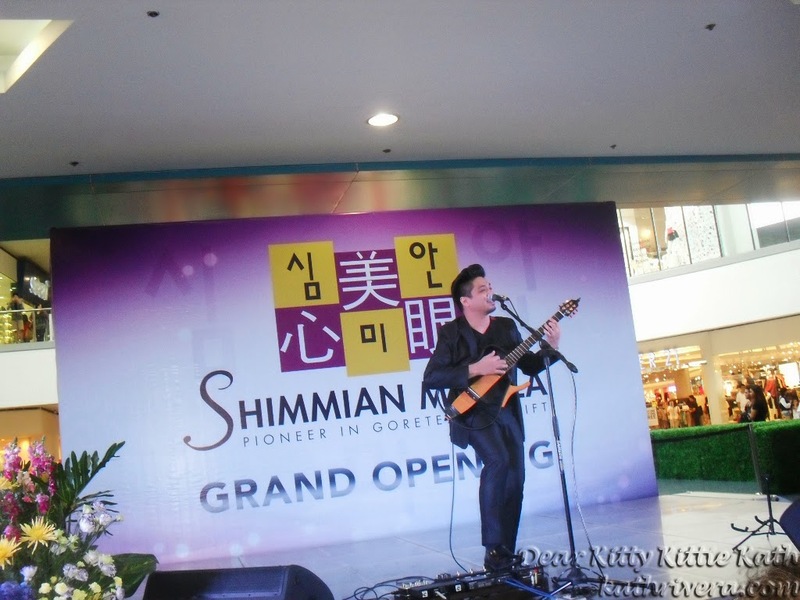 He brought the Shimmian Surgicenter of Seoul to Manila. 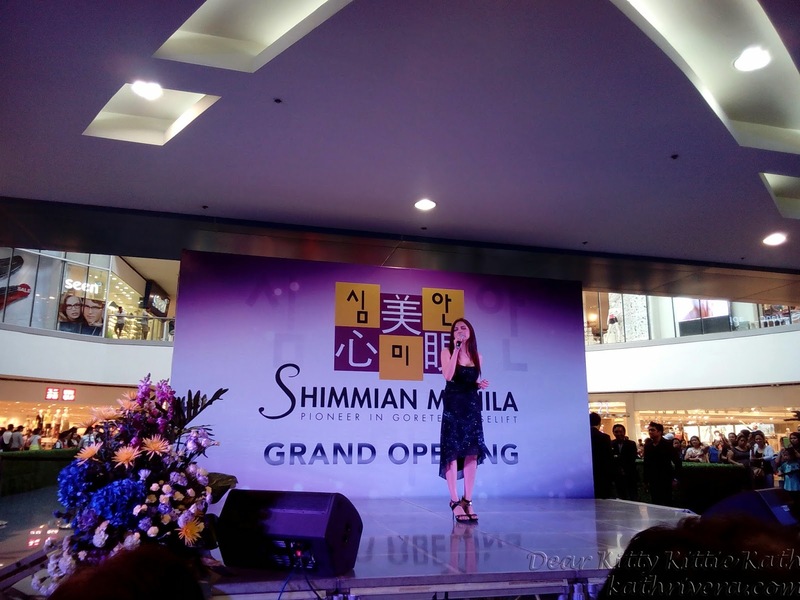 Thank you Dr. Jung for sharing your knowledge of beauty to the Filipinos! 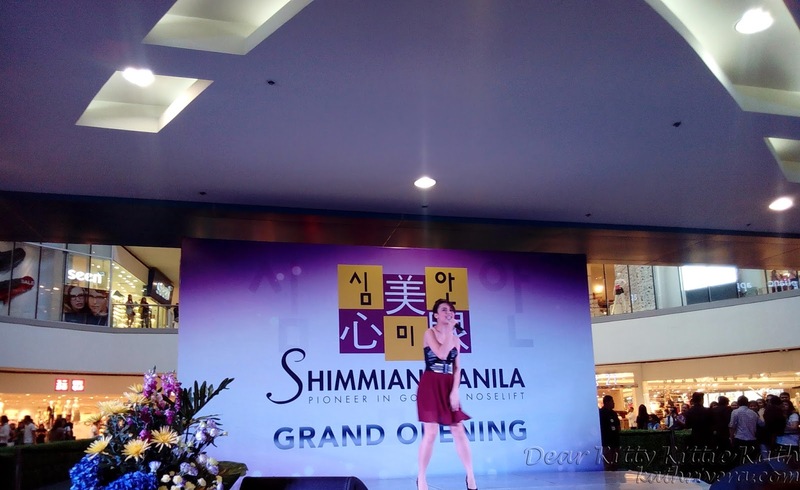 Mr. Jc Cuadrado hosted the event and this time she introduced Ms. Snooky Serna who swears by Human Stemcell Treatment of Shimmian and this service makes her more healthier and youthful. She's with abs-cbn reporter Jing Castaneda promoting their tv shows. Snooky Serna looks vibrant and youthful at her age. 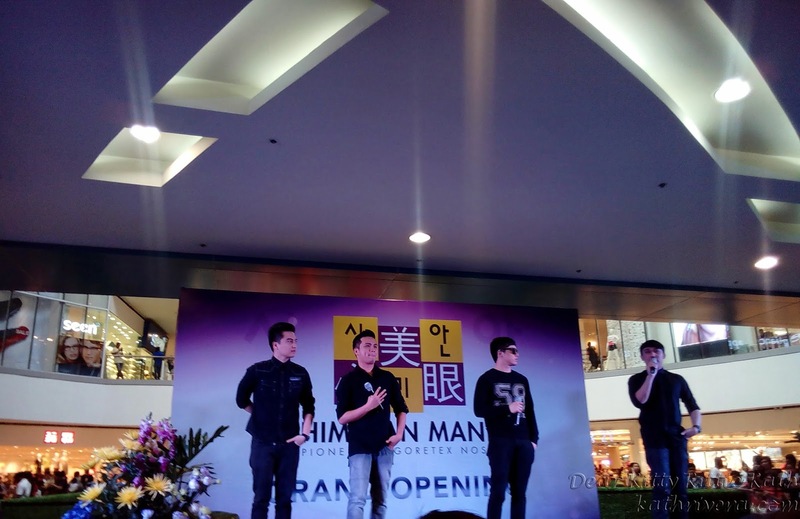 MYMP was also in the event to serenade the guests and the audiences. Chin, the lead guitarist introduced their new singer- Jana Laraza. This beautiful lass got a very beautiful voice, perfect for MYMP's music! 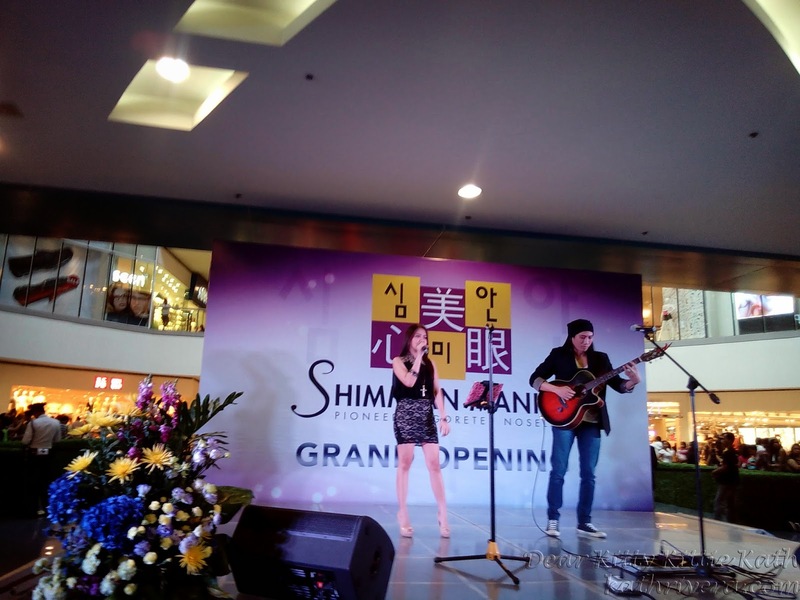 The crowd was also serenaded by Angela Torres, the acoustic singer behind the albums: Angela Sings James Taylor and Micheal Learns to Rock. 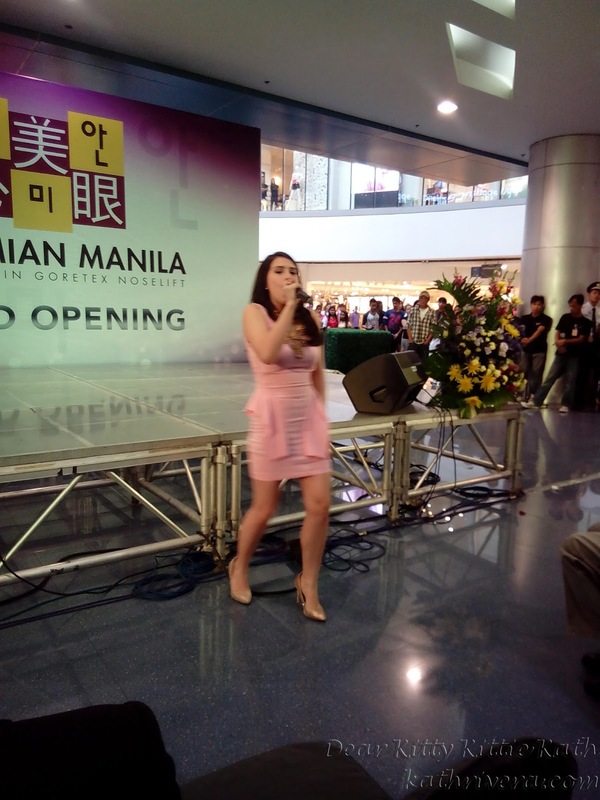 Other performers and artists who graced the event were Tippy Dos Santos, Take Off and Yassi Pressman. From their looks, I can say that Shimmian made a good job in maintaining their skin and physique in top shape! And of course photo op with fellow bloggers who also enjoyed the event from the beginning up to the end. 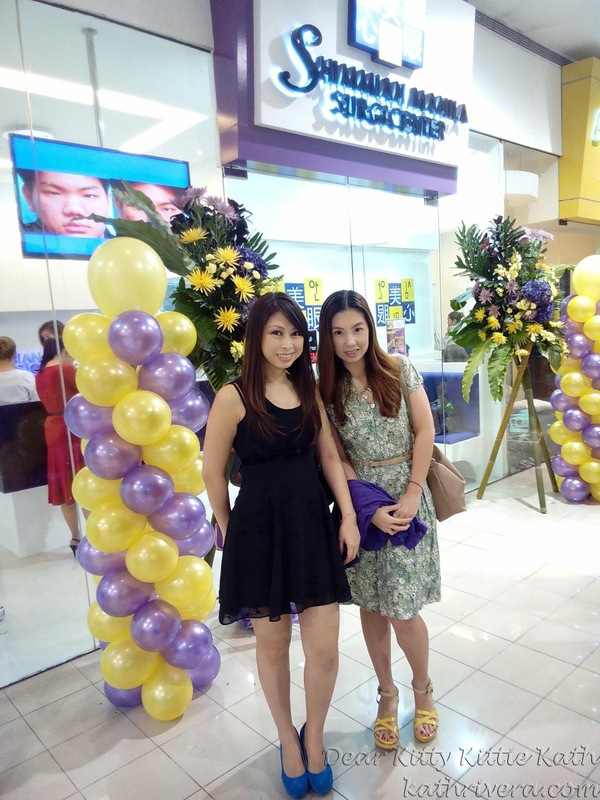 Here's moi with lifstyle blogger Nadine Madarang of Leaf Year Lola blog. 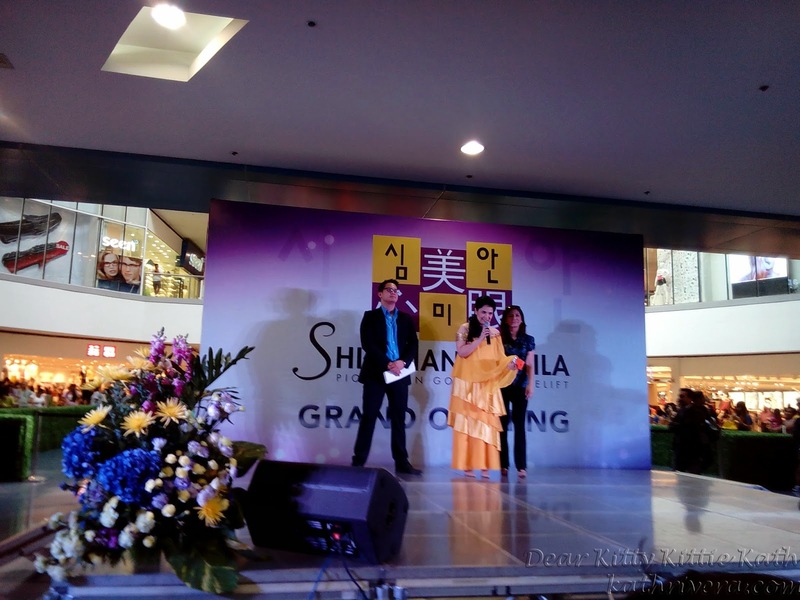 Again, I would like to take this opportunity to thank Ms. xChosa for inviting me together with Ron of Work at Home Pinas and Azrael of Azrael's Merryland Blog for sending the invite. 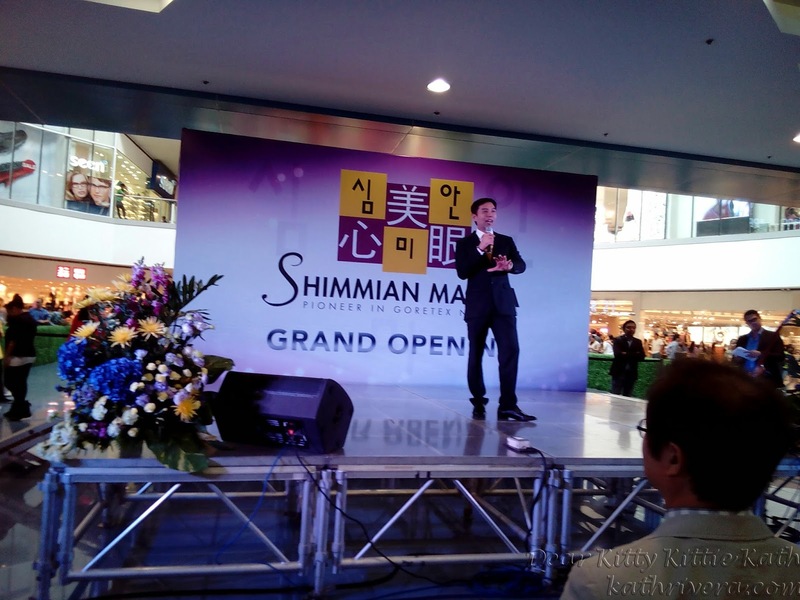 I enjoyed the event and learned a lot from Shimmian's endorsers and staff. Truly, we can be naturally beautiful with Shimmian. Book an appointment today and enjoy great deals until February 28, 2014 at Sm North The block. Let's all be Shimmianized! It's nice to see a technologically advance surgery center for face reconstruction entering the country as it gives people a chance to look better. I hope they will offer promos for this newly opened branch. @Franc Ramon- yes, indeed sir. we're really embracing modern technology when it comes to face reconstruction. @Janine Daquio- thank you dear, hope you can visit soonest! @Joy- yup, it's true. Safety first that's why many celebrities opt for this kind of beauty enhancement because of the long-term effects that's not life threatening. @lalalaPatricia- Yes, Shimmian is one of the best. Even before I already heard positive feedbacks about them. @Rochkirstin Santos- yes, they have lots of celebrity endorsers that swears by their services. @Lois Nicole- hello there, thank you dear!